1) What is a single sign-on tool? Clever is an example of a single sign-on tool that helps schools and districts integrate with learning tools and applications. Clever keeps learning applications synced in real-time, providing students and teachers with an easy-to-use, personalized, single-login experience. 2) How can a single sign-on tool help me? Saves you time by automating account setup for a single teacher, a school, or an entire district. 3) Are tools like Clever secure? Yes - You can click this link to read about Clever's security practices. 4) Do I have to use a single sign-on tool? 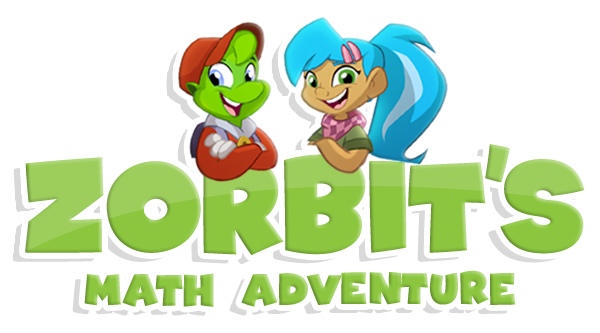 No, you can continue to use Zorbit's Math Adventure without using a tool like Clever. 5) I have additional questions, who should I contact? Please reach out to support@zorbitsmath.com with any additional questions you have.